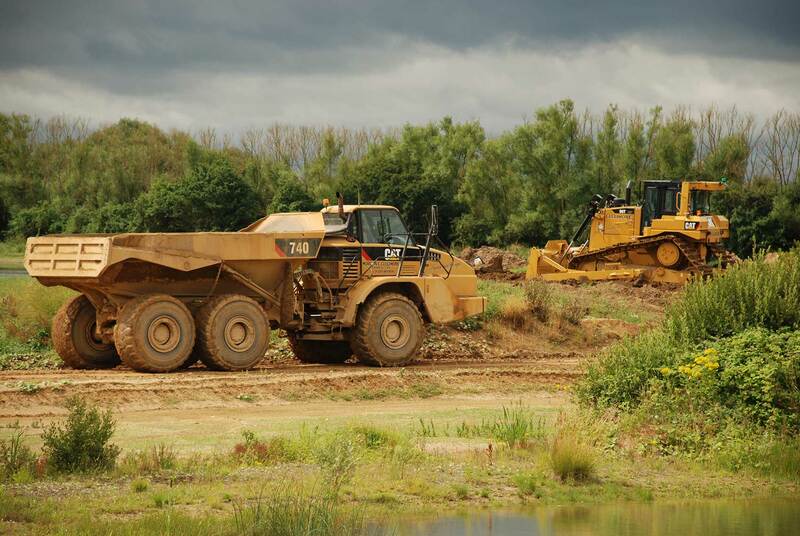 The Cullimore Group of Companies is a family owned business which has been providing local communities and businesses within Gloucestershire, Wiltshire, Oxfordshire and Avon & Somerset for 90 years! 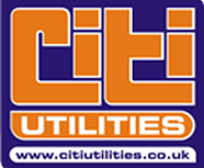 The dedicated team provide a service that is personal, knowledgeable and flexible to ensure the customers’ needs are met and exceeded. The ethos of the Group is to forge forward in the modern world, embrace new practices, standards and technologies but not at the sacrifice of respecting and remembering the past, to maintain that professional yet personable service steeped in tradition. 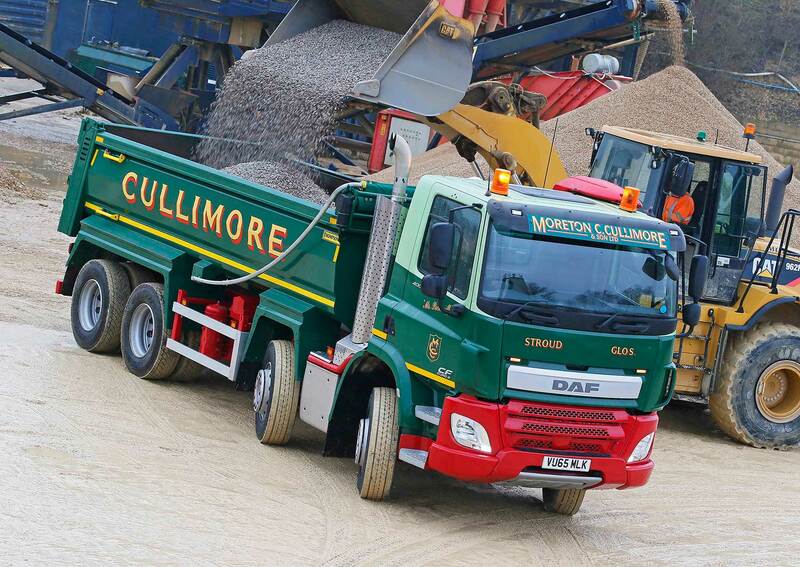 No better example of this can be found than in the two tone green trucks bearing the Cullimore name. While a modern technological fleet, each truck is hand painted and adorned with its unique moniker, a character name from a Charles Dickens novel. 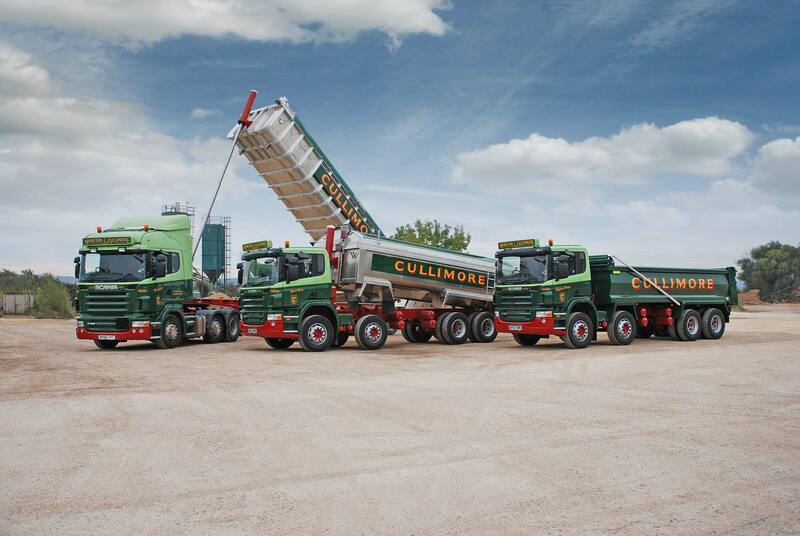 An overview of all products available at Cullimore’s can be viewed here on our new website. We are here to help so call in on us at the Netherhills site, Gloucestershire or pick up the phone. 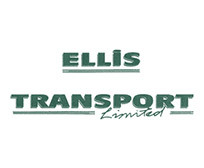 We offer all our services to both the trade and to individuals. Use this contact form to request a call back. We’ll answer any question you may have.